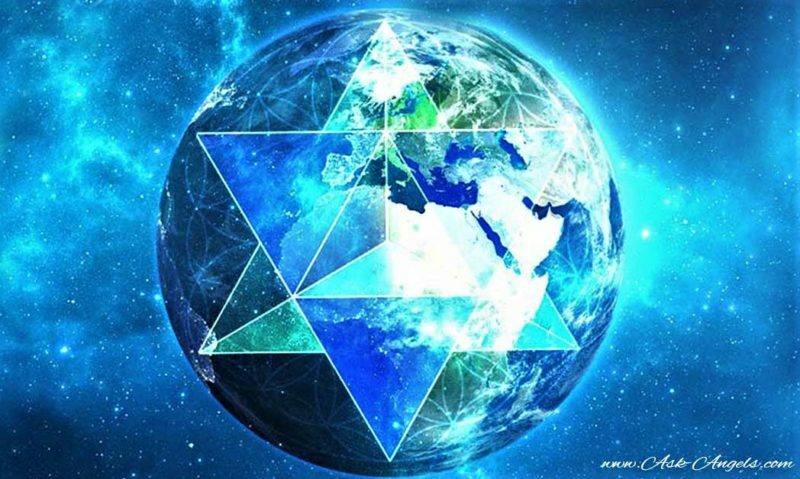 This is something that we should really be talking about right now because the truth is that a lot of ancient darkness is being released right now from planetary light grids as well as from our energy fields. This is a time of collective awakening. The thing is that in the coming two years it is very likely that the Starseeds on the planet will be told to awaken. This will help them come in line with their true light and aura. This process will last till 2032. After this, we will enter another new phase. But this is the time to clear out our ancient darkness. Figure out things in your life that aren’t associated or related with love and throw them out of your life. Only love and unity must be allowed to thrive in this new time. The thing is that the Earth has been a ‘dark’ planet for thousands of years now. So, we have to judge this phenomenon that has been going on for such a long time. It can also be said that we are in a situation of a spiritual quarantine and not much light has been produced on the earth for a long time now. This is clearly an experiment in separation consciousness that has been going on for a really long time. Any Starseed would tell you that there is something very ‘wrong’ that has been going on with this planet. This has also got to do with the fact that we treat our planet in a bad way and all we try to do now is that we manipulate each other in order to get benefits out of each other. Most of us don’t even understand this; so much so that most of us don’t even know about the concept of Spiritual Awakening. But the truth is that now we are a genetically altered race. Yes, it might be because of the cosmic interference that has been going on for such a long time but this can be seen both in a positive and in a negative way. A lot of other star groups are helping and guiding us. But the negative part is in the form of interference that has caused our DNA to become spliced with lower frequency. This has certainly made us much more aggressive than before. Though this is justified by many, yet the truth is that humanity is both angel like and demon like. Now, this is a fairly complex topic and not many of us want to talk about it because either we don’t know about it or we don’t want to address it. I have tried to talk about it and I hope that other people understand the importance of this topic to our world right now. It is time that we realize that we need to talk about the right things otherwise it won’t be good for the Earth and for our survival.